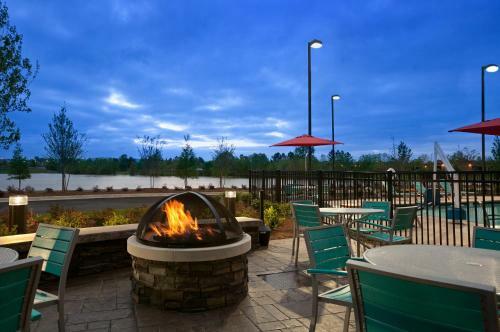 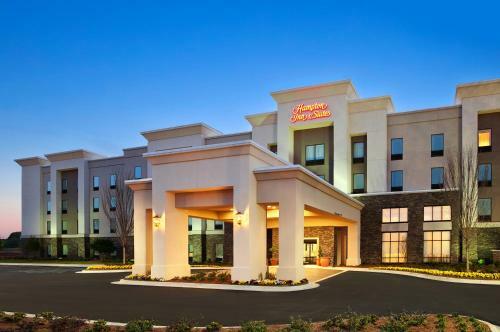 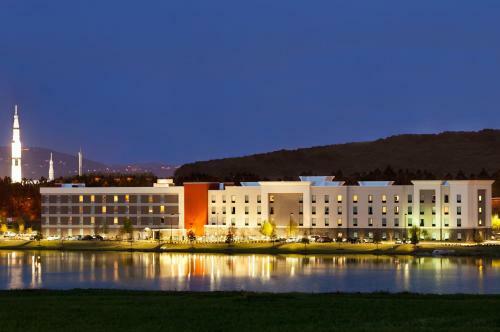 The Hampton Inn and Suites Research Park is located 2.5 miles from Huntsville city centre. 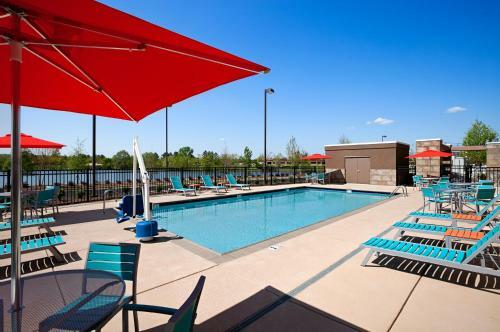 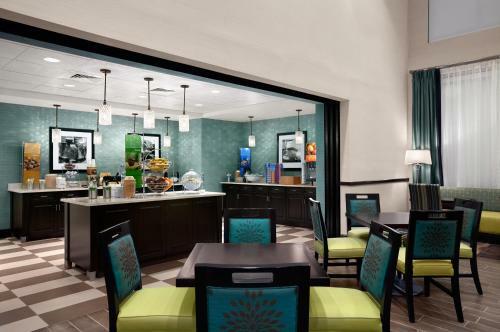 Guests will enjoy a complimentary continental breakfast and an outdoor pool on site. 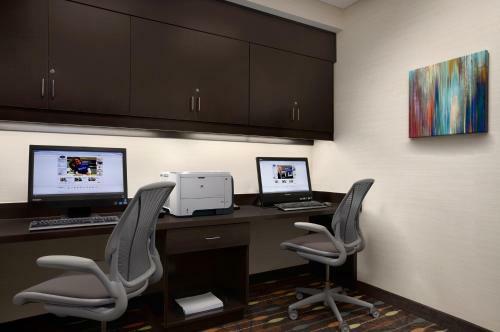 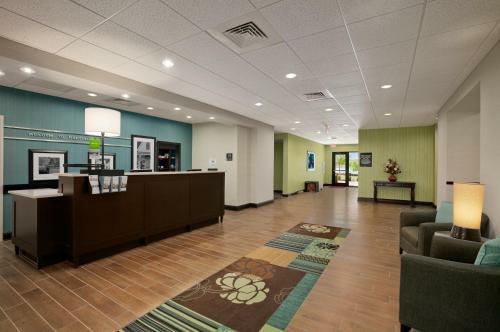 Free Wi-Fi is available in all rooms of this Huntsville hotel and guests will also enjoy cable TV. 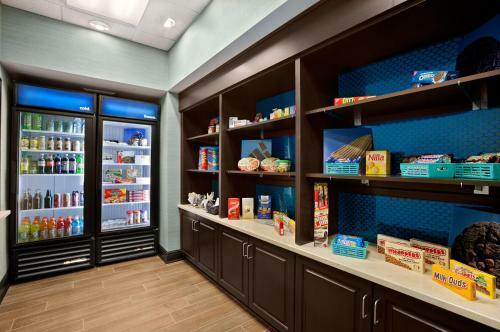 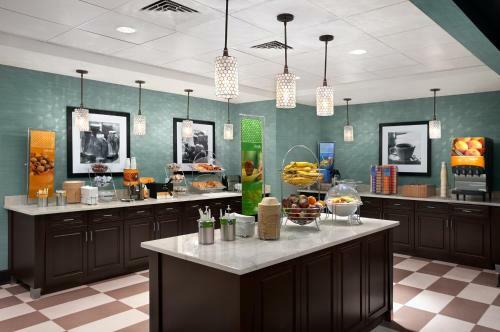 A microwave and refrigerator will also be provided in each of the rooms and suites. 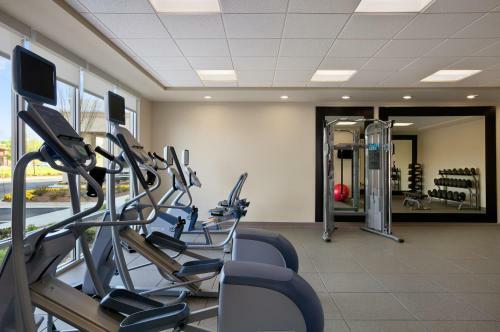 A fitness centre can be accessed by guests of the Research Park Hampton Inn and Suites Huntsville. 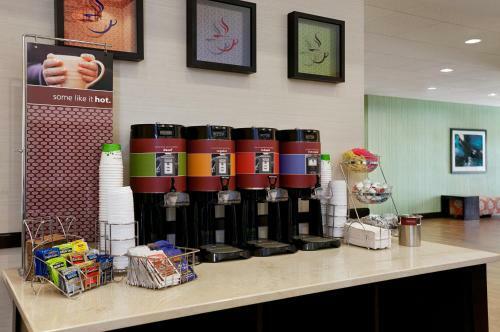 A business centre is also on site and a laundrette is available for added convenience. 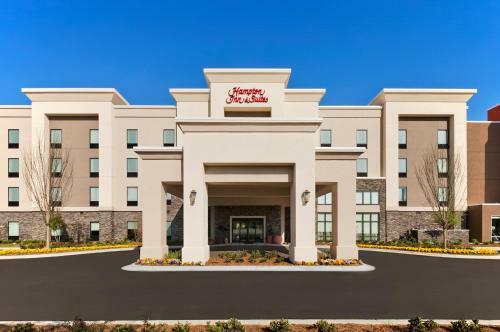 This hotel is less than 5 minutes’ drive from the US Space and Rocket Center. 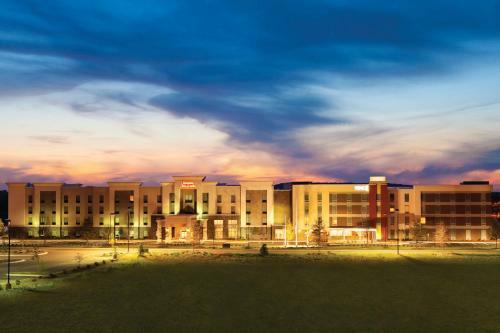 Alabama A&M University is 7 miles away. 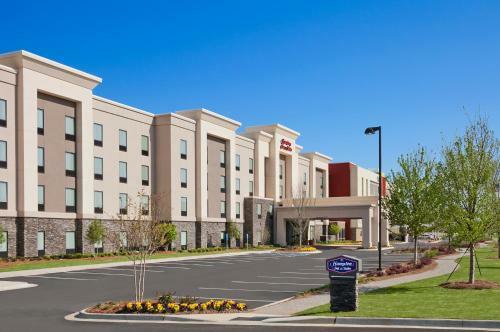 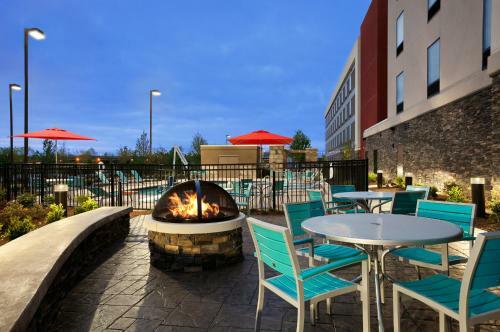 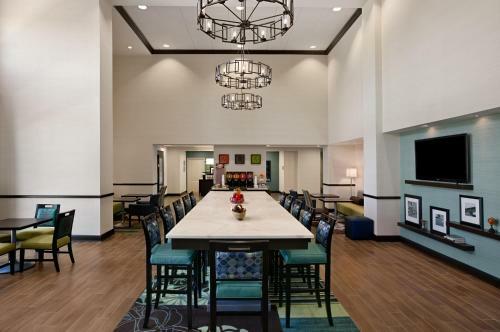 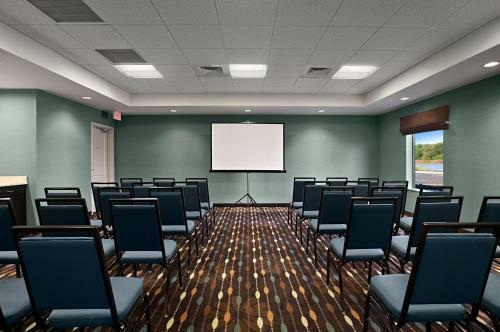 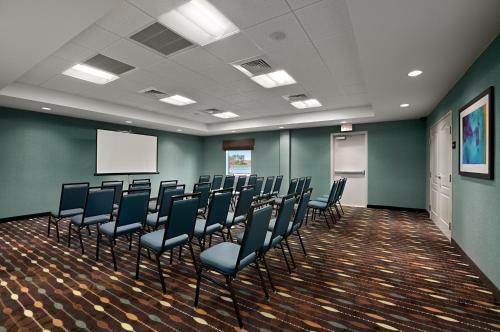 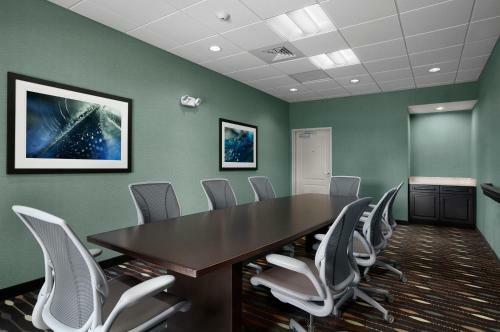 the hotel Hampton Inn & Suites - Research Park/Huntsville so we can give you detailed rates for the rooms in the desired period.